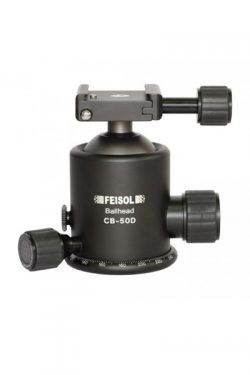 Designed to handle large equipment with ease, the CT-3471 has the ability to be set up with a ballhead mount, a center column for additional height, or a level base. 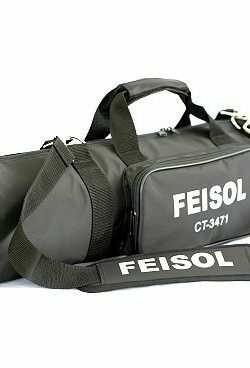 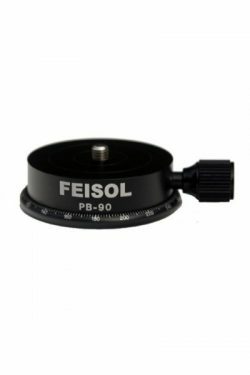 Lightweight versatility and precision define the FEISOL CT-3471. 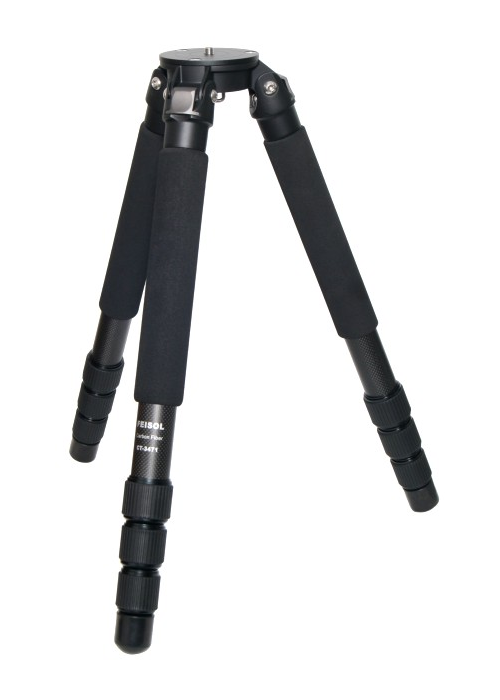 A special angle lock between the tripod’s base and legs The user is able to adjust the leg angle of the CT-3471 with a quick push of a button, using a special angle lock between the tripod’s base and legs. 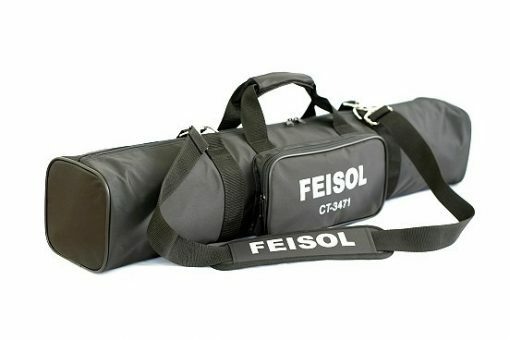 – Remarkably lightweight construction – only 2.06 kg! 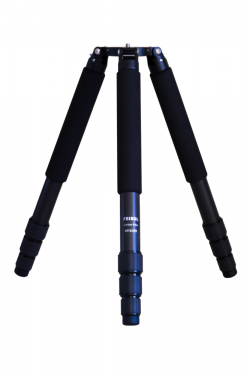 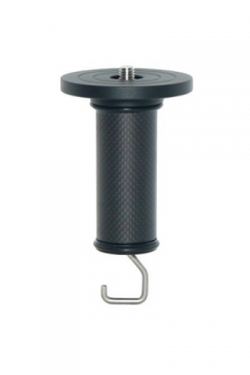 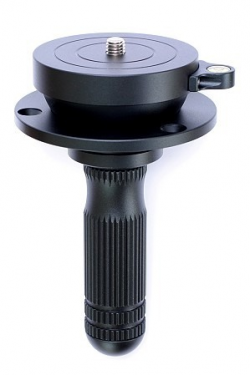 The new attachment design is exceptionally strong, securing to the tripod body with three stainless steel screws. 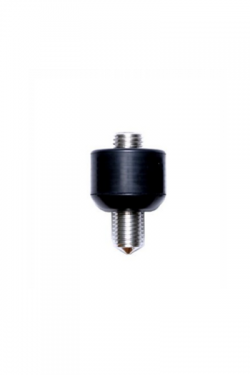 Even at its maximum height the center column remains completely immobile, for total security and precision during operation. 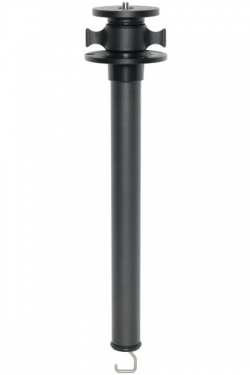 Our optional center column upgrade kit is of lightweight carbon-fibre construction, adding little more than half a kg of additional weight – and a height advantage of 41 cm. 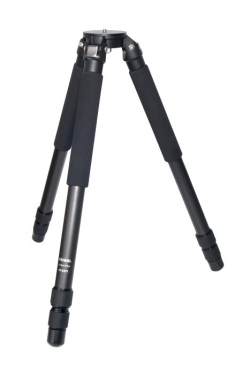 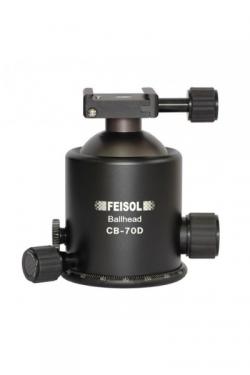 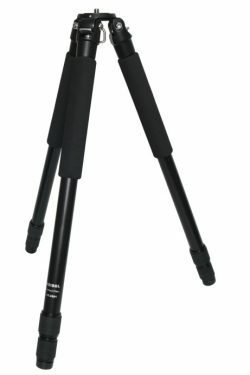 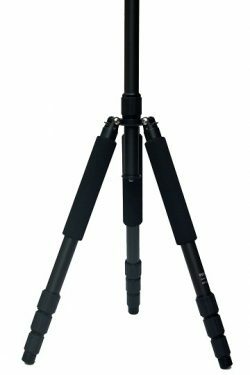 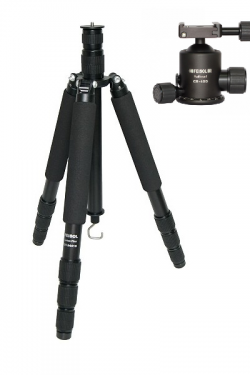 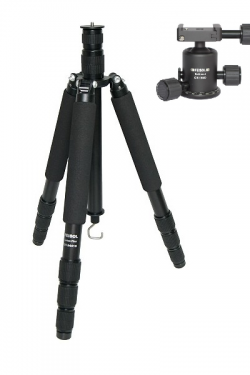 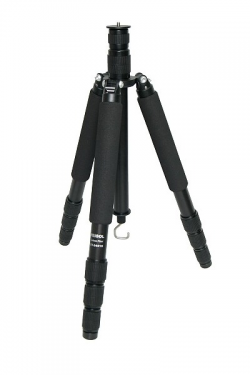 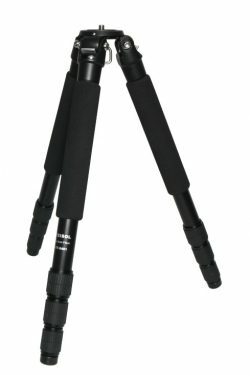 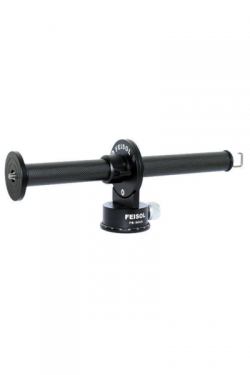 Trust FEISOL to deliver the highest quality tripods engineered for YOUR needs – the CT-3471 tripod is an excellent choice for those who require complete precision yet lightweight operation for those heavy-duty assignments.